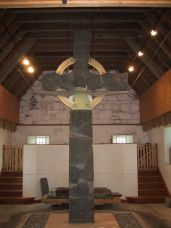 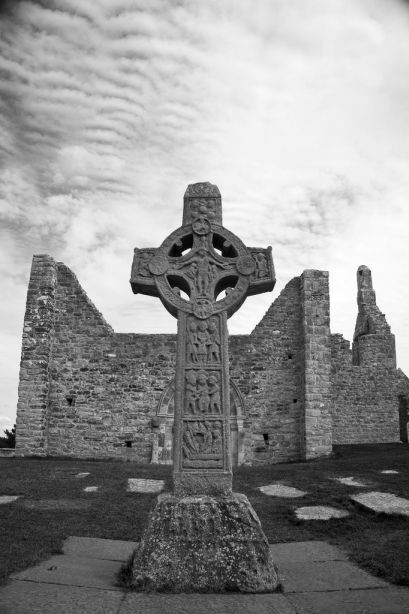 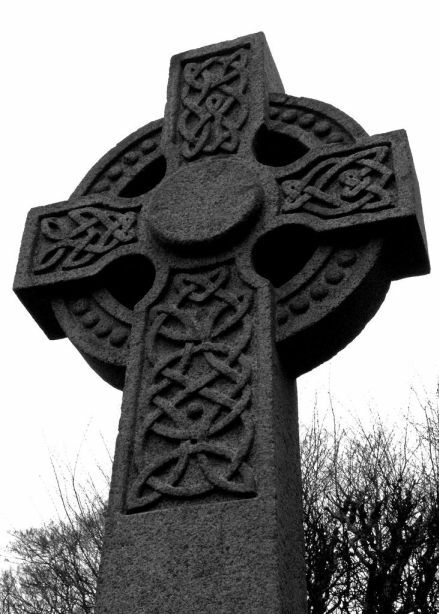 I've put together a collection of different types of Celtic cross images, pictures and patterns which includes High crosses (standing crosses) and Memorial crosses. 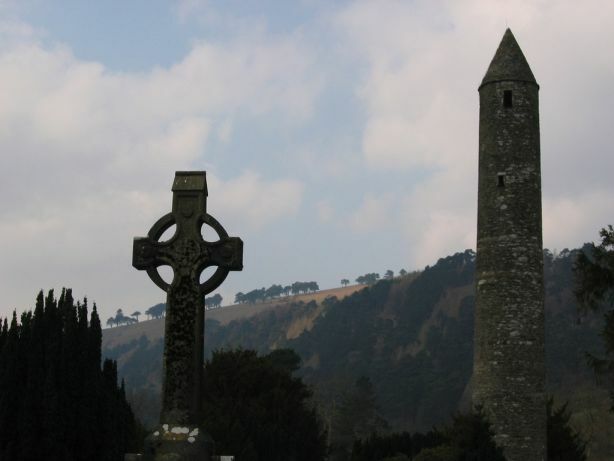 These pictures are mostly from Gaelic Ireland and Scotland. 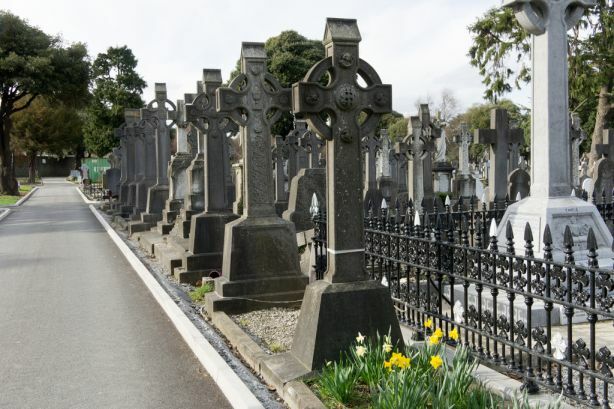 Where possible, I try to give location and other details. 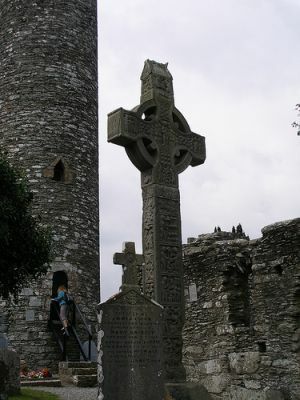 The Celtic cross photos below are the real deal. 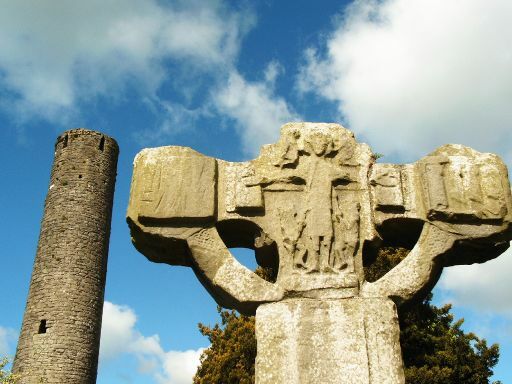 These crosses date from about 750AD-1150AD. 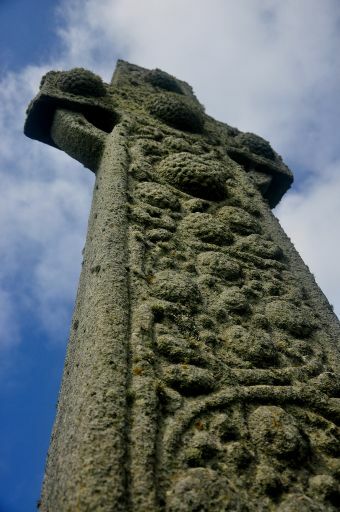 There are different types of high crosses, some quite plain with few patterns, others with elaborate Celtic designs and patterns and others still which have designs and patterns based around scenes from the Bible- what we refer to as scripture based crosses. 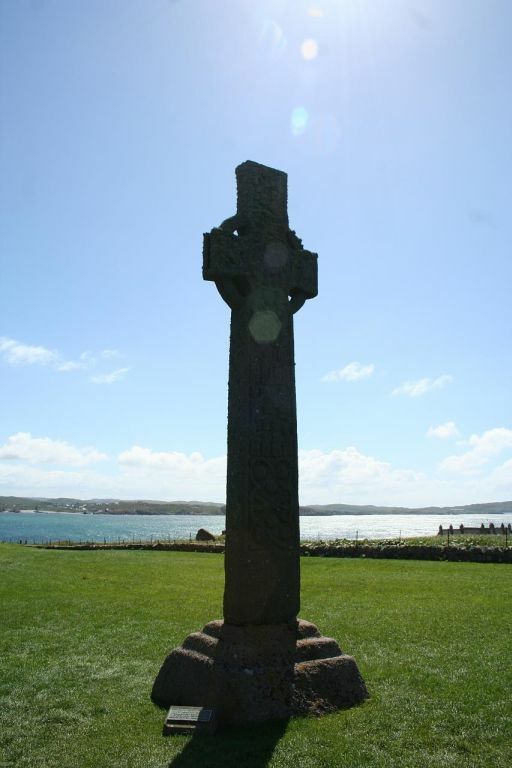 For more information about these crosses have a look at our Celtic Cross Meaning page. 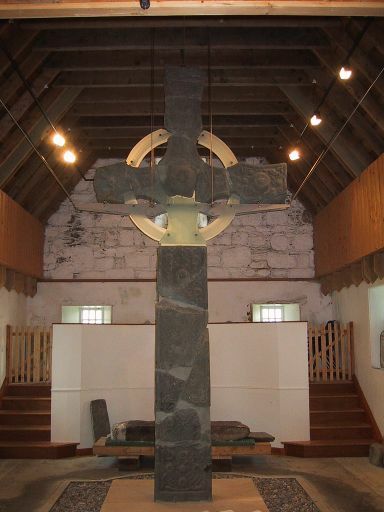 Most of the crosses in this first gallery are from the Gaelic Ireland and Scotland. 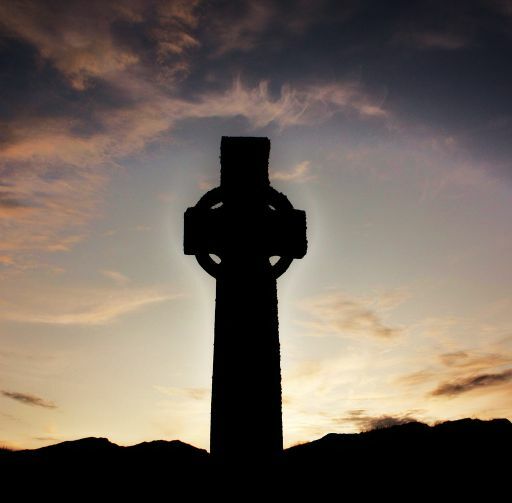 And when you have had a look don't forget to have a look at our Celtic Cross Jewelry pages for some personal inspiration or to treat yourself or someone you love! 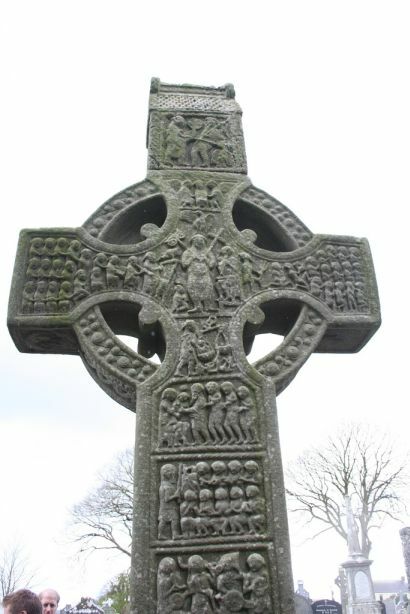 The Celtic Cross images and patterns below are memorial crosses, not considered to be authentic High Crosses. 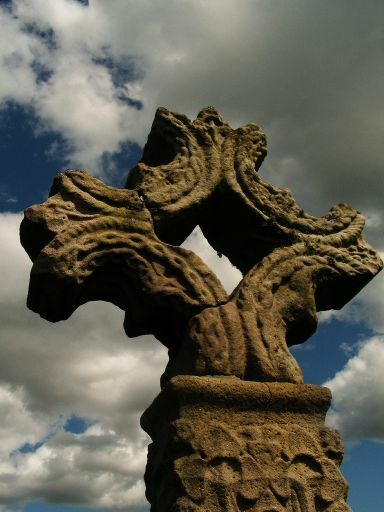 Most of the real High crosses were erected more than 800 years ago. 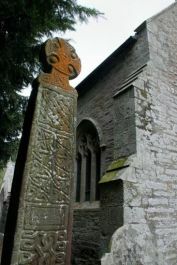 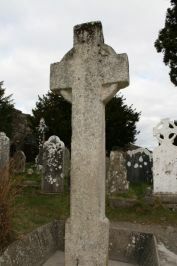 However, in the middle of the 1800's, Celtic crosses became fashionable again and were used as tombstone crosses or headstone crosses or indeed for many other different types of memorials. 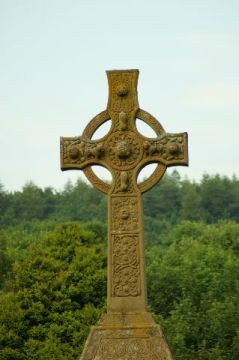 The Celtic crosses that you may see in cemeteries or graveyards all over the world are of this type. While many of the original high crosses are now in poor condition, many of the celtic cross patterns and designs on these memorial crosses are elaborate and beautiful and honor the Celtic tradition. 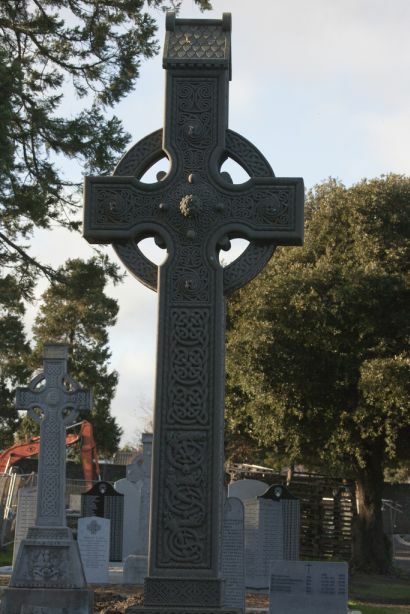 Beautiful pattern on this Cross Memorial at Glasnevin Cemetery-photo courtesy of Infomatique. 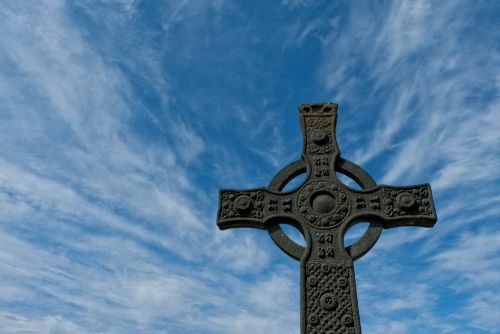 Celtic Cross Jewelry to inspire you and to treat yourself or someone you love! 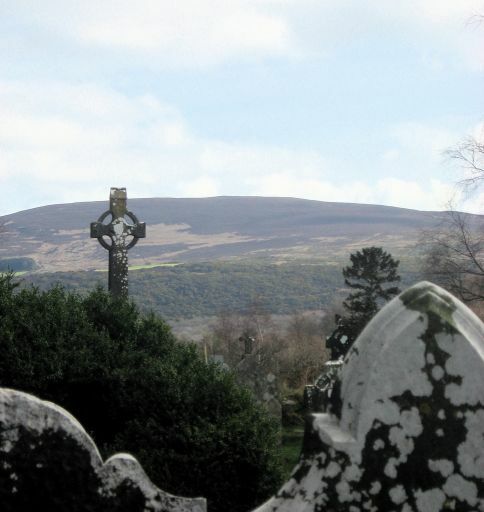 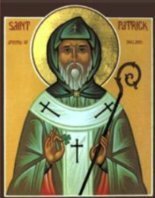 Learn about another great Gaelic symbol on our Irish Shamrock page.